72% of References Respond within 24 hrs! Many organizations have abandoned tradition reference checks because they are time consuming, costly and provide little competency feedback on their candidates. 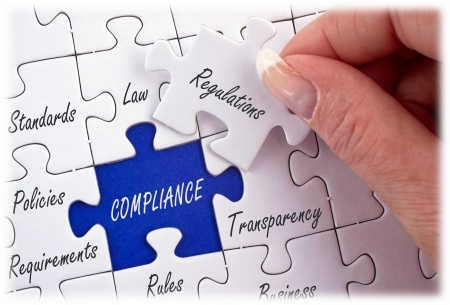 B2B policies have shifted to "name, rank and serial number" only reference checks. RefLynk is a candidate driven software so all feedback requests are coming directly from the candidate not the employer. Give the candidate responsibility for initiating and collecting reference feedback via RefLynk online tool. Text & email notifications when reference surveys are completed. Status report delivered to your inbox each morning. Auto reminders every 12 hours. Declined reference automates a text to candidate to add new reference. Set minimum requirements i.e. want 4 references will accept 3 after 48 hrs. RefLynk is used to collect feedback on candidates across many verticals that included pre-employment, stay employment, exit interviews, volunteers, internships and tenant screening. It is a highly configurable software that can be adapted to any use. Create as many positions as you need i.e. Employment, Sales, etc. Reference Types i.e. "Former Supervisor" etc. Feedback is aggregated& scored by reference relationship. This provides consistent feedback and comparison and it also allows for the easy consumption ofa lot of data. Reports are available online or through an integration as html or PDF.